Being involved in a group or organization will often mean travel together which requires a plan to make sure that you all get to your destination, find suitable accommodations there, take care of your business there, and get back home back safely and on according to schedule. One critical area needed for making sure that your road trip is successful is the transportation needed for your group. If you are traveling in a group that is larger than a few people, you should consider the challenges of moving a large group from one destination to the next. The plan of moving a large group in many separate vehicles is often a recipe for disaster. The more effective strategy is to rent a private charter or minibus that can hold your entire party: you can select one or several pick up points that are convenient for your group, where they can meet to get on the common transportation. By utilizing your own group transportation, you can select the pickup times, pick up points, and drop off points as well. Mapping a route not only entails the route you’re taking during your transportation from your start location to your accommodations, entails you mapping out your roots while you are at your destination. Assuming you’ll be at your destination for a period of time perhaps days, you will be moving around that area and you need to be clear about how your group is getting around and which would stay taking. You might also find that your trip might demand an overnight Drive meaning you need to stay at a hotel or similar lodging on your way there and on your return trip. All of these routes should be mapped out clearly, with backup plans, so that there’s no confusion. 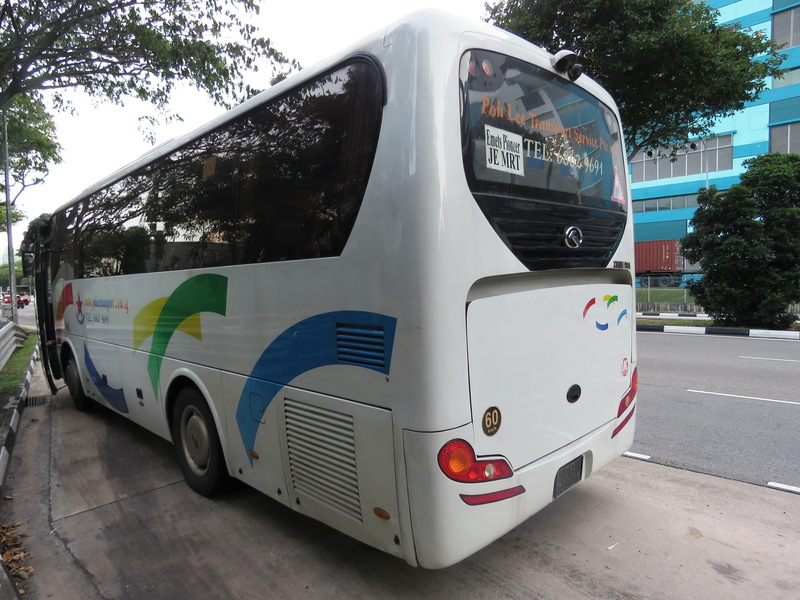 This will make for a very pleasant trip and allow you to get where you’re going on time. The roots that you map out should also include stops and brakes for your group. Estimate time and put in bathroom breaks, and pit stops for meals, stretching your legs, and just getting off the road for a short while. People tend to get restless when they are sitting in vehicles for long periods of time. Allowing them to get out regularly will keep everyone calm. Depending upon your trip, you might find that there are sites and attractions along your route. As an added means of providing a break for your group on a long road trip, consider taking a few detours to visit some of these attractions. Your group will appreciate your efforts and it will add to their enjoyment. Don’t forget to plan in advance any accommodations you need at your destination. There’s nothing worse than arriving at a place only to find that the hotel’s you chosen are completely booked out. There are many online websites that offer discounts for the major hotels. Working on these sites is easy and a booking confirmation is provided that you can show the hotel when you arrive there. The radio and personal conversations will take your team a long way down the road, but you should also plan other means of distractions for your group. This might include a portable television, and video, board or group games that everyone especially students will love. You can even come up with group games that your group can participate in together. And entertained group is a happy group, so give yours plenty of things to do and they will be happy during the trip.